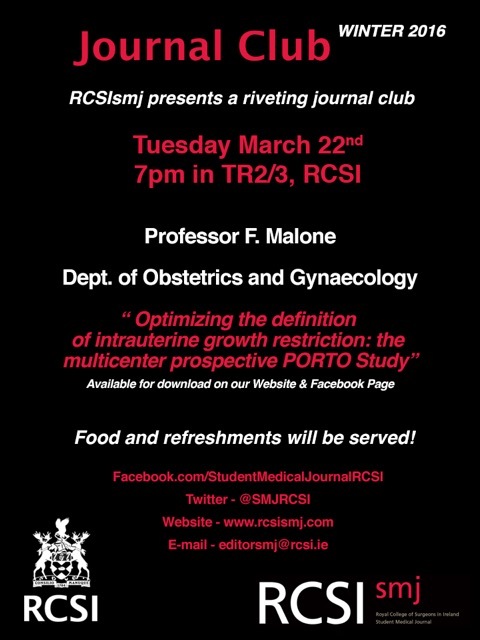 Join us in welcoming Professor F. Malone who will be discussing his paper on intrauterine growth restriction. 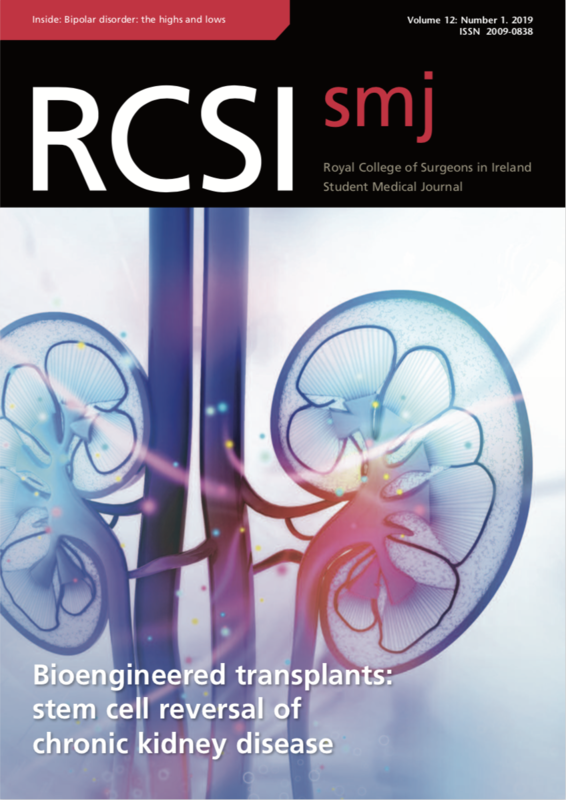 Click here to read the Optimizing the definition of intrauterine growth restriction: the multicenter prospective PORTO Study paper. 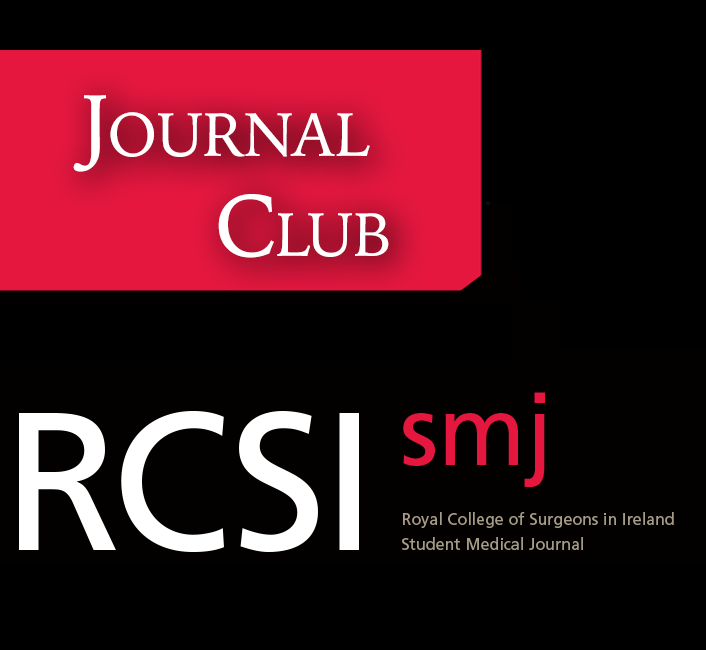 The presentation will take place Tuesday March 22nd at 7pm in TR 2/3.